Mac OS X 10.6.6 was reportedly "contains developer support for fetching and renewing App Store receipts," which could mean that the 10.6.6 update is scheduled for release in time for the opening of the Mac App Store. 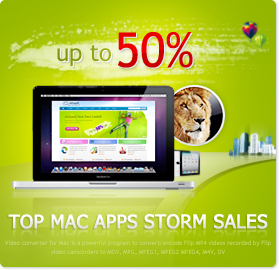 Now with the launch of Mac App Store, Mac users can enjoy the latest Mac OS - the Mac OS X 10.6.6. The Mac OS X Server 10.6.6 Update is recommended for all users running Mac OS X Server Snow Leopard and includes general operating system fixes that enhance the stability, compatibility, and security of your Mac. It also includes the Mac App Store, the best way to discover and buy new apps for your Mac. With the Mac App Store, getting the apps you want on your Mac has never been easier. As for Mac App Store, different people may have different ideas, pros or cons, when it is reported a cracked open for piracy in the day of launch. But for Mac users like me are probably itching to upgrade to 10.6.6 and check it out. Here's what you need to know about the upgrade. Graphics - If you're using a NVIDIA 4xx "Fermi" card, you will have to re-run the NVIDIA Update to regain full acceleration. Make sure you have a Mac Pro System Definition installed from MultiBeast, or it will not let you install. We're fixing the tonymacx86 NVIDIA Update version. USB - The Combo update will replace your IOUSBFamily,kext. To restore full USB functionality on a non-DSDT or EasyBeast system installs USB Rollback using MultiBeast before reboot. Download MultiBeast. Sleep enabler kexts are version specific. Remember to delete it before installing the update if you use it. As tested, there is no need of any other fixes between 10.6.5 and 10.6.6. If you're updating from 10.6.4 to 10.6.6, you may need to run the Audio or USB fixes above. They're quick and easy fixes, though, so you shouldn't have any trouble. As always, everyone's build is a little different, so your mileage will a little vary. Then you are highly recommended to learn more detailed information on this update before installing at: http://support.apple.com/kb/HT4460. It is also very important to know your version of Mac OS X that will help you find the exact way to upgrade your OS. Click here to learn reference for upgrade from different version of Mac OS X. 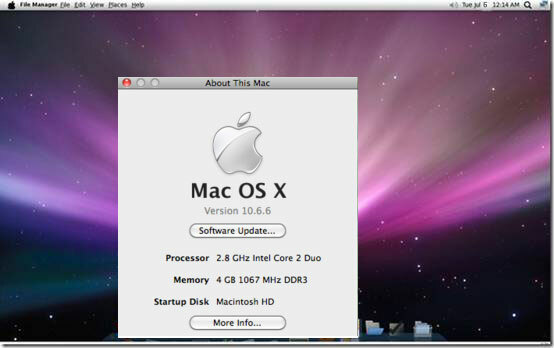 After update Mac OS 10.6, you can find the following Top Mac Software and best Mac Apps for your Mac OS X 10.6.6. Mac DVD Tools - mainly including DVD ripper for Mac & DVD copy for Mac that provide solutions for Mac users to rip or backup DVDs. Mac Video Serials - offer a wide range of software to convert videos to all sorts of popular video formats or just convert videos for specific devices, including iPod, iPhone and more. Mac Portable Devices - offer a wide range of software to convert video formats or PDF format to ipod/ipad/iphone-friendly formats that can be played directly on them. Mac Popular Tools - including iPhone Ringtone Maker for Mac, photo to DVD converter for Mac adn more, provide Mac users a easy and simple way to entertain themselves and make full use of the iPhone, iPod or iPad.